Find a little inspiration to make an impression this Valentine’s Day with our gift guide. We've put together a collection of our classic pieces, must-have trends, and favorite items to help you make an impression this Valentine’s Day. Contact us with any questions on special ordering or pricing - we're here for you! Looking for something one-of-a-kind? 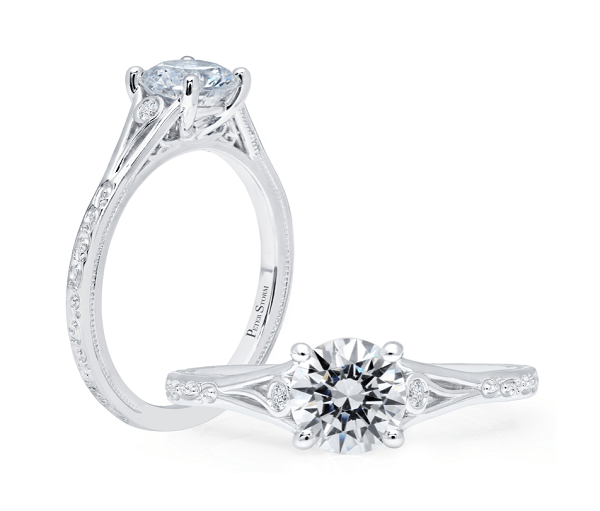 Book an appointment to discuss creating a custom piece. Send us your wish list and we will drop a hint on your behalf! 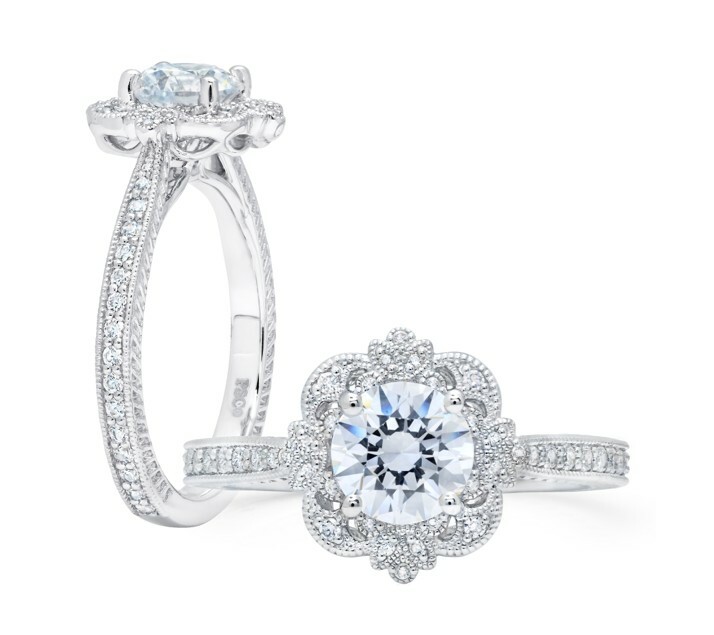 Thinking about getting down on one knee during one February 14th? 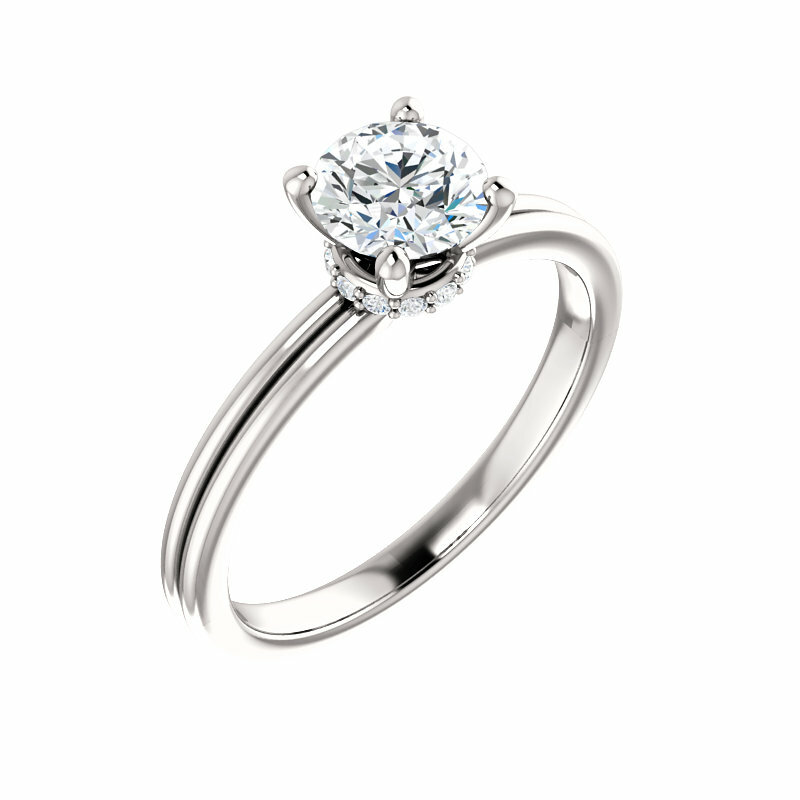 Browse our engagement ring selection. It's a good time to start planning your proposal. Book an appointment with one of our designers to get started!